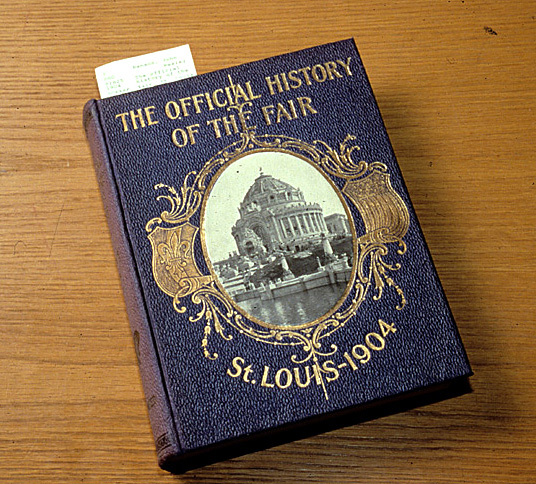 Trade Literature & the Merchandizing of Industry is based on the National Museum of American History Library’s Trade Literature Collection. World’s Fairs and Expositions: Visions of Tomorrow includes materials from the Cooper Hewitt Smithsonian Design Library as well as the Dibner Library of the History of Science and Technology. You can read more about our participation in the products, the collections used and what goes on behind the scenes in this blog post by Gale conservator William Bennett. We are excited that our material is now available in libraries around the world! Gale products are available in many academic, public and special libraries by subscription. The products may also be viewed in our own branches, which are open to the public by appointment. We hope to one day host the content on our own site, though we are still developing our plan for how to do that (it’s a lot of stuff!). You can also read more about the Gale’s staff’s experience visiting our Dibner Library on their blog here.